No, I will likely not text you that back–unless you’re asking my help to move, or paint your house. But I am a big fan of Caller ID which is pretty much useless these days. I can’t say whether it’s phone companies or cell phones or both that have killed it, but sometimes I think the societal evolution of not wanting to speak to people on the phone has a lot to do with having no idea who’s on the other end of an incoming call. Caller ID is, uh, sort of letting me down, no? But in this case I can hardly blame it. But even for numbers that do make sense on the caller id, on my cell phone they have no name, no company, just a city and state. 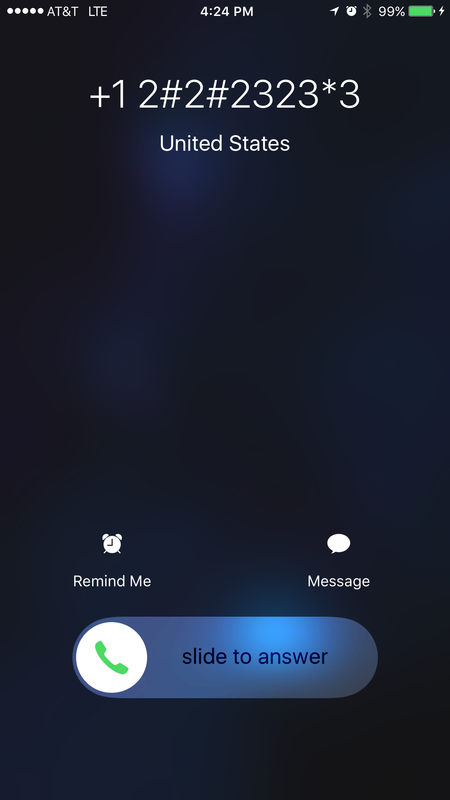 And since I have no idea who in Nebraska, Idaho, Arkansas or Utah may be calling me, I just click the lock button to send it to voice mail–which they never leave. I’m sure many are robocall systems which are programmed to just keep calling back until they reach someone. Maybe it’s time to go back to the Crazy Calls days of hilarious answering machine messages that at least sounded like a real person. I was guilty of playing a CD in the background while recording mine more than a few times. 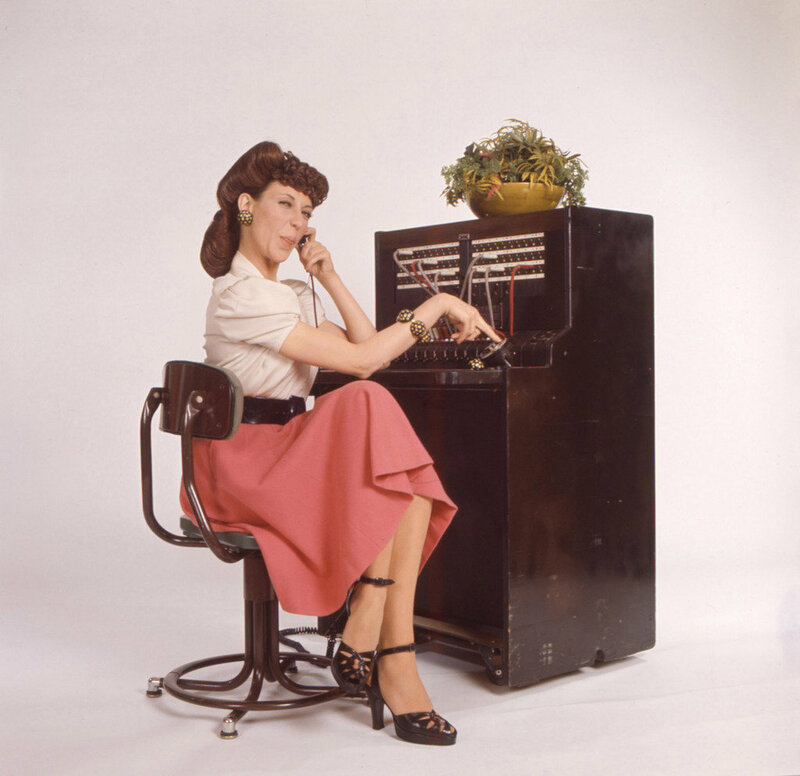 I don’t mind talking to people on the phone, but as it is no longer the 1970s, I do feel a little bit justified in wanting to know who it is first. Explanation of the “New phone. Who dis?” meme for the uninitiated. Next story Too Soon, Balloons!